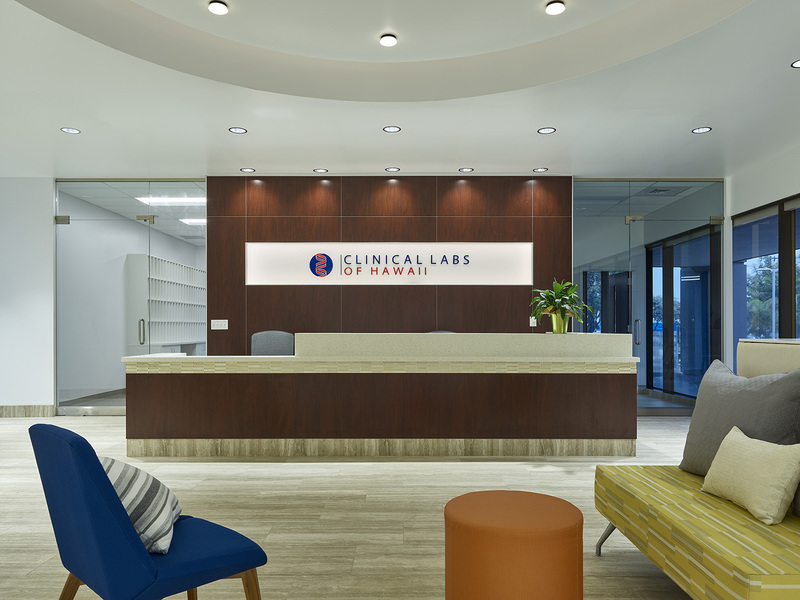 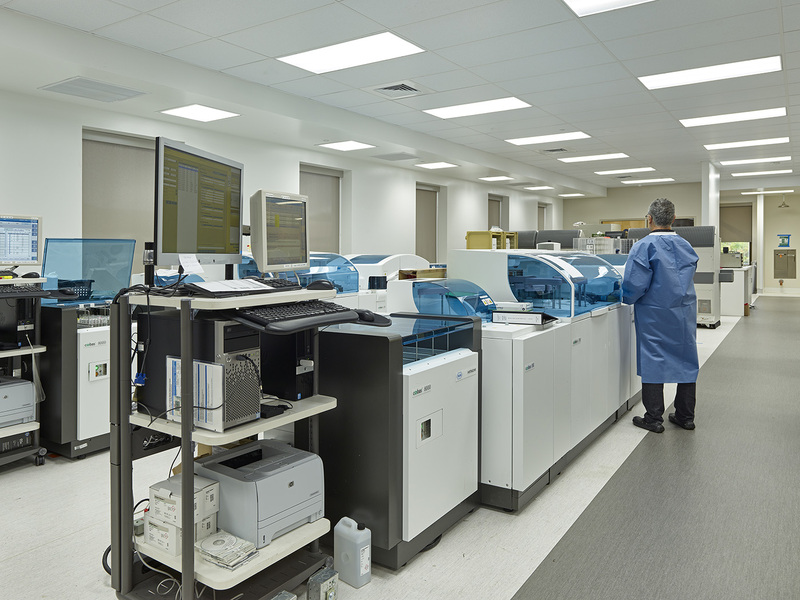 Lionakis was selected to consolidate laboratory services in several locations for Clinical Labs of Hawaii. 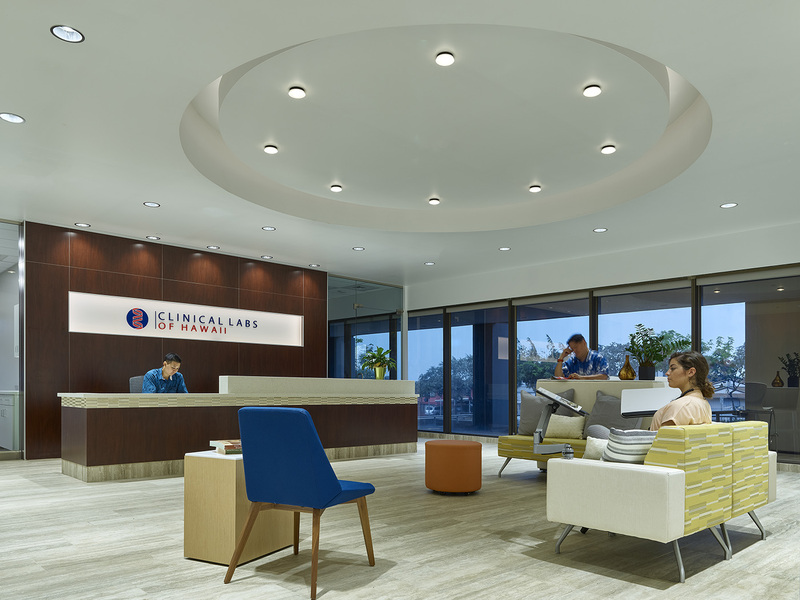 The client saw the need to be more efficient with their services and made the move to purchase a facility that could house all of their services in one location. 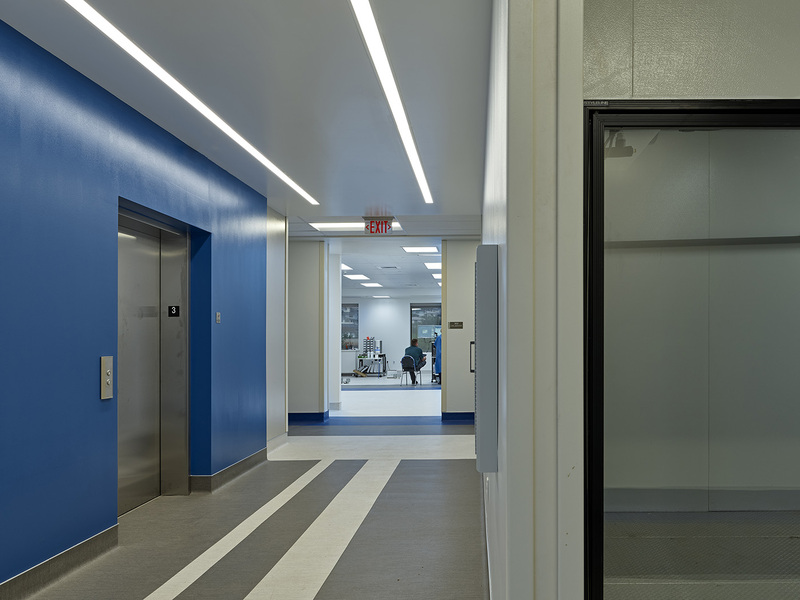 The consolidation included their executive officers, core lab, reference lab, microbiology, histology, cytology, accessioning, pathology services, THC, client services, marketing, HR, IT and staff support spaces. 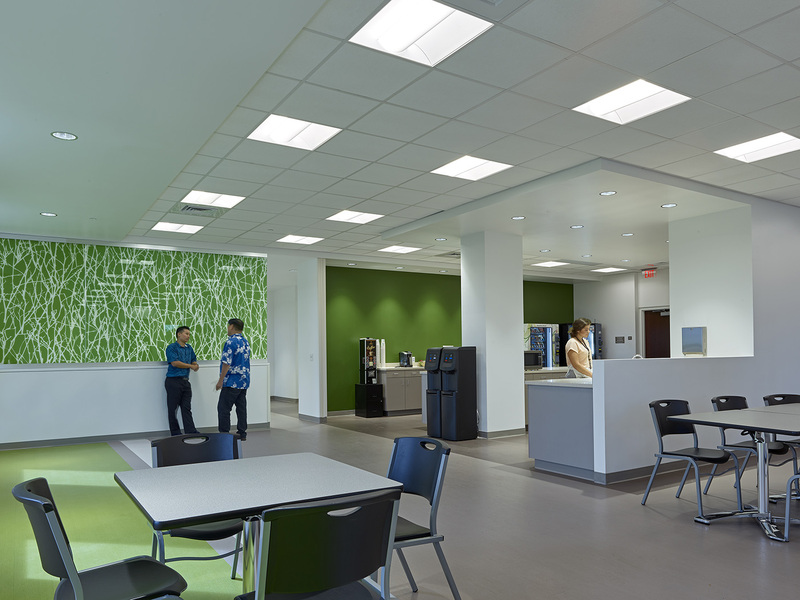 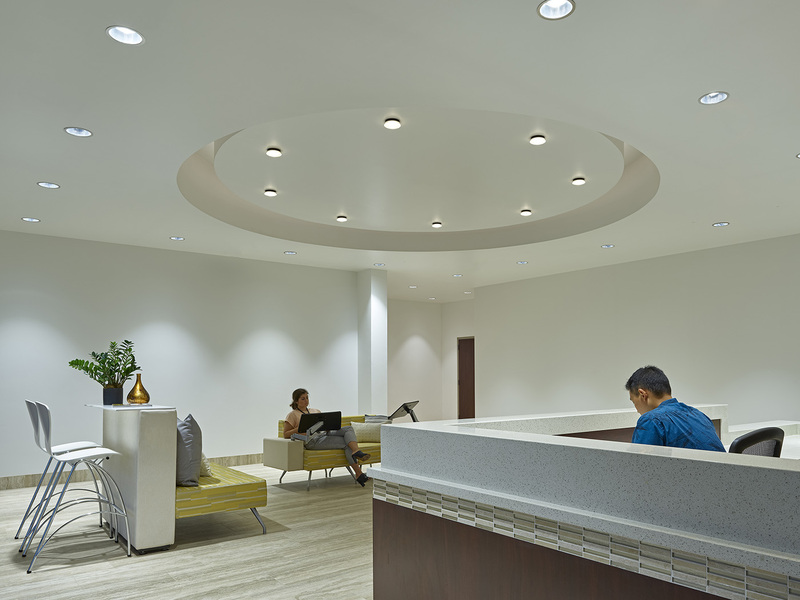 These projects consisted of 74,000 square feet in total renovations.